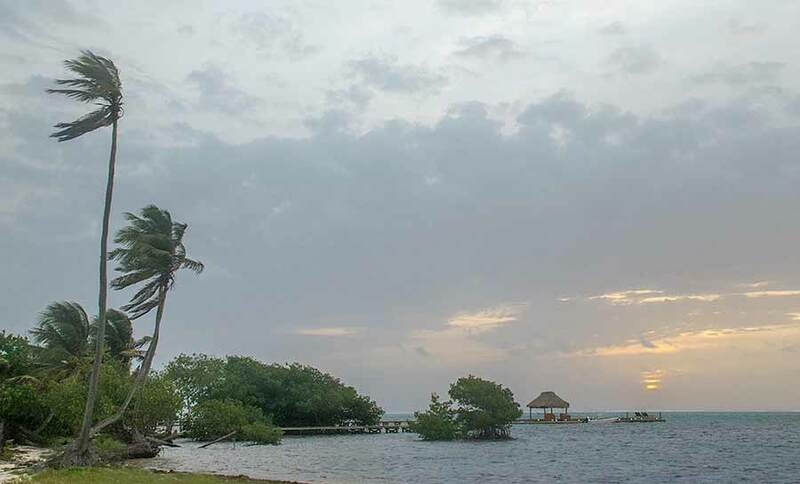 Belize NMS: Relatively moist and unstable conditions continue over the area. 24-hour forecast: Sunny with some cloudy spells today and mostly cloudy tonight. Showers or thunderstorms will be isolated, except for the chance of a few showers over inland areas this morning. 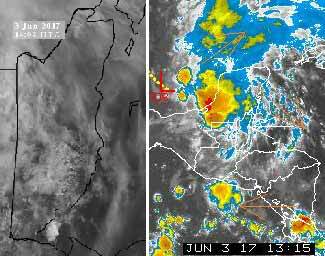 General Outlook: For Sunday and Sunday night is for skies to be cloudy at times with showers or thunderstorms being generally isolated. Daily Tropical Weather Outlook: Tropical cyclone formation is not expected in the next 48 hours. Today E-SE 10-20 kts Moderate-Rough 4-7 ft SHOWERS, IF ANY, WILL BE ISOLATED. 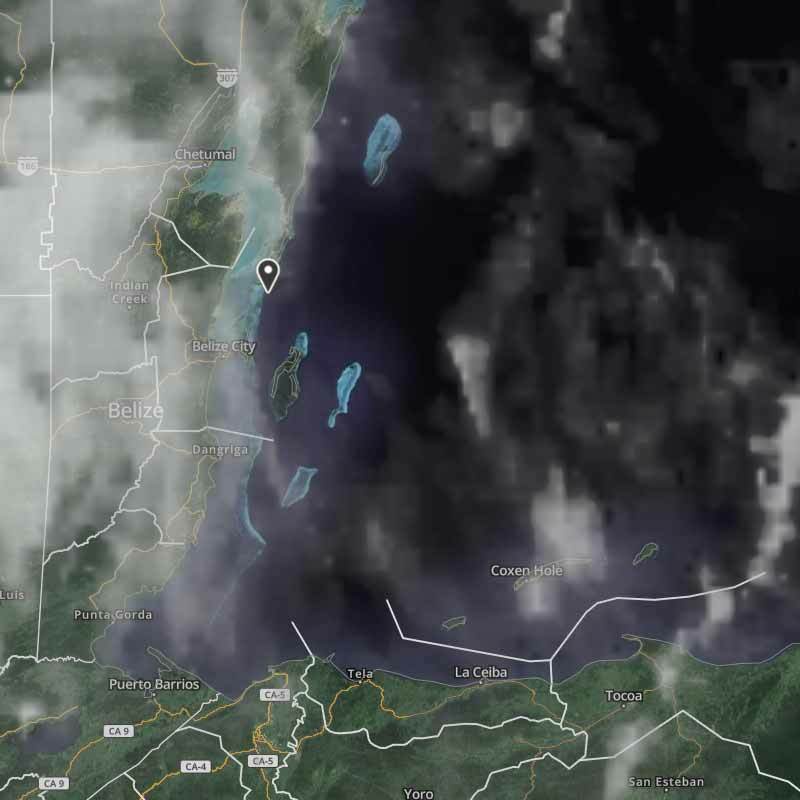 Tonight E-SE 10-20 kts Moderate-Rough 4-7 ft ONLY ISOLATED SHOWERS OR THUNDERSTORMS. Tomorrow E-SE 10-20 kts Moderate-Rough 4-7 ft ONLY ISOLATED SHOWERS OR THUNDERSTORMS. Outlook E-SE 10-20 kts Moderate-Rough 4-7 ft ISOLATED SHOWERS OR THUNDERSTORMS. The wind is about 20 mph and the sea rough. The expected high is 87f. The general ITCZ active area over most of southern Mexico is now diminishing, which is also leaving Belize in less active area, so less chance of any rain. The useless US Navy is still stuck on Wednesday images, so no help there. Looks like today will again be largely cloudy, but more sunshine later today and less chance of any rain.